Daily emerging and recurring technologies in Plastic Recycling have brought new cheer and hope on the face of environmentalists. 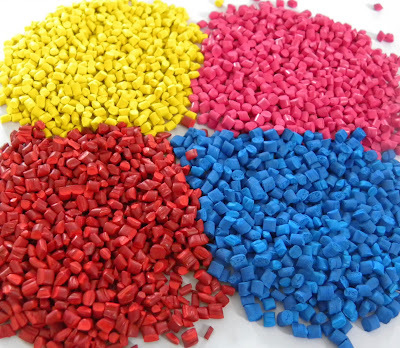 The discovery of new plastic granules manufacturing technologies have led to quick and prompt recycling processes that are environment friendly as well as provide durable end products for multiples usages. But, what causes plastic to be further recycled for industrial usage. 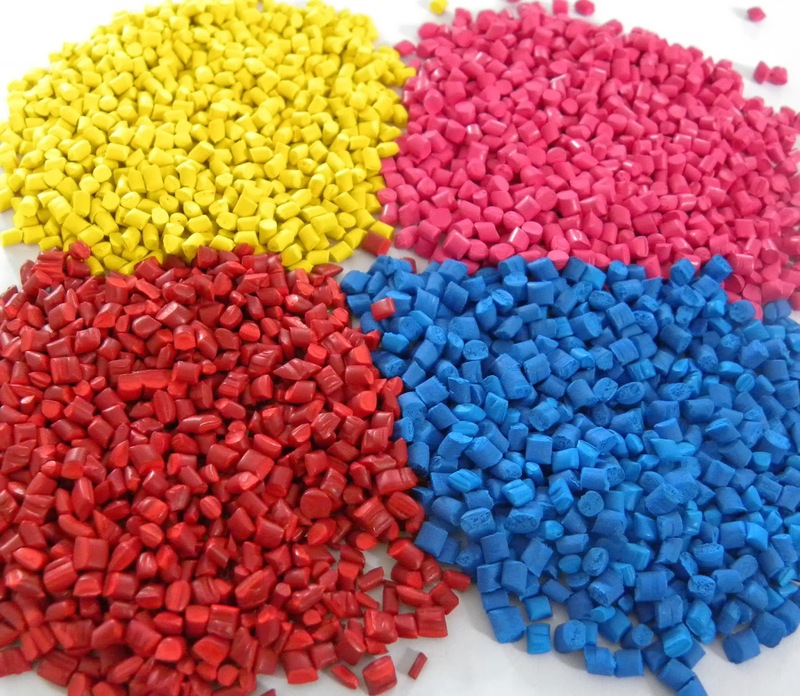 Plastics is widely used for making a large number of products everyday ranging from beverage and food containers, trash bags, grocery bags, children’s toys, bottles and the list is endless. But the most lethal form of plastic usages is in appliances, computers and automobiles. So in order to get rid of plastic massive municipal waste (MSW) collected at various landfills at land and oceans now estimated to be 12 percent of total garbage is an imminent requirement for plastic recycling. According to some market research findings of Beverage Marketing Corporation America consumes 28 billion bottles of water annually, and 70 to 80 percent of those bottles ends up in landfills. This plastic garbage due to plastic’s chemical nature contaminates soils, chokes water bodies and is utterly harmful for sea animals. • The biggest benefit offered by plastic recycling companies is conservation of energy and natural resources as (Water, petroleum and natural) otherwise required for creating virgin plastic. • The next benefit offered by plastic recycling is letting waste plastic away from landfills and alternatively to be used in manufacturing new products. Recycling plastic products also keeps them out of landfills and allows the plastics to be reused in manufacturing new products. Recycling one ton of plastic saves around valuable 7.4 cubic yards of landfill space. • With new technologies making a passage into recycling plastics ventures, people are being benefited more and more with plastics recycling initiatives. This technological advancement into plastic recycling has led to production of an effective range of plastic products at the same time offering environmental sustainability and protection. One such usage of recycled plastic is development of PET thread or yarn to create an array of fabrics to develop strong, durable, rough products such as jackets, coat, shoes, bags, hats and accessories. Though involved with various stages, plastic recycling has from collecting to disposal has developed into a long process of giving new life to unused or wasted plastic.